Although the City Hall in Ray City burned down in the 1940s, some surviving municipal court dockets showed that Pleamon Sirmans once served as Mayor of the town. His term of service is not known. 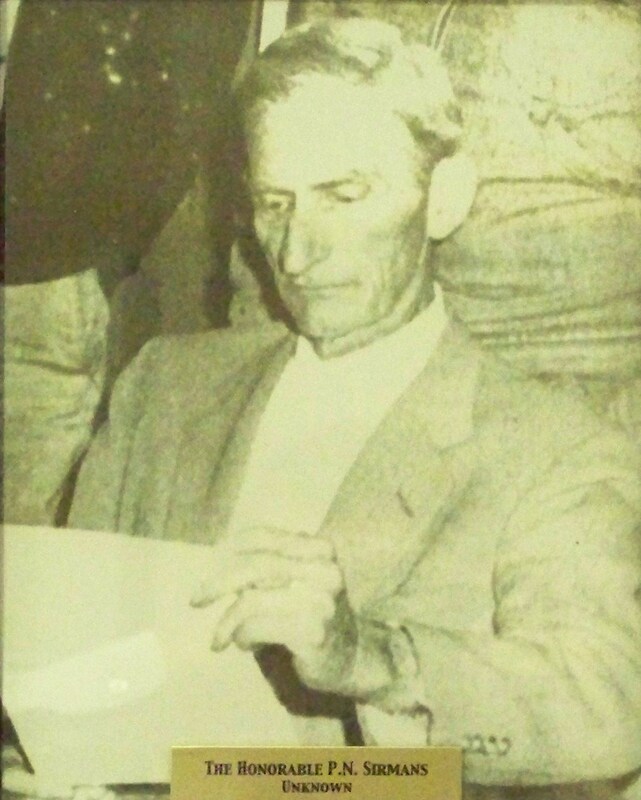 Pleamon N. Sirmans, photographed January 6, 1959 while serving as as Councilman on the City Council of Ray City.